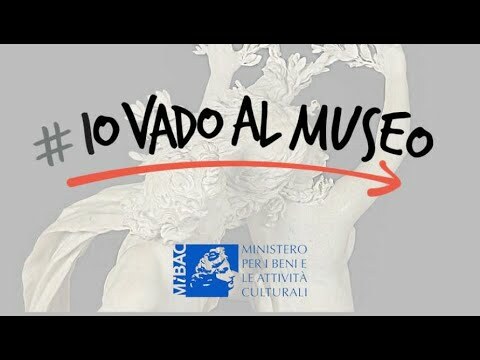 Palazzo Barberini and Galleria Corsini will be taking part in the #iovadoalmuseo initiative, which provides for 20 days throughout the year where admission is free. 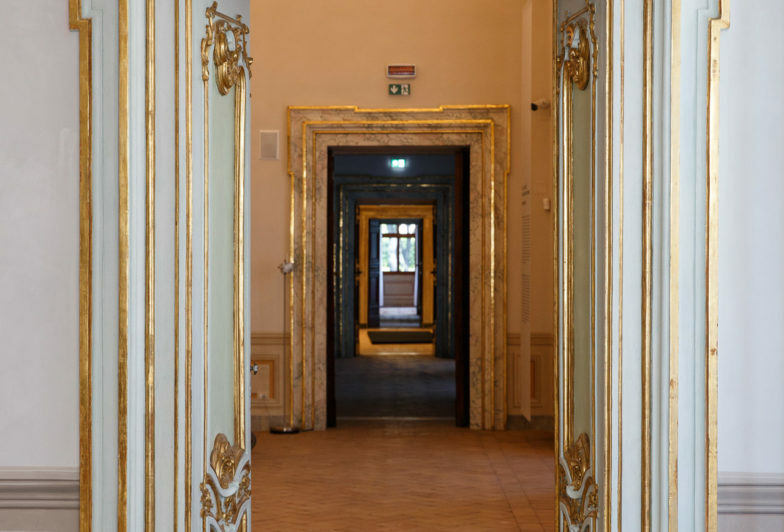 From Tuesday 5 to Sunday 10 March 2019, Palazzo Barberini and Galleria Corsini will be open for free, as part of Italy’s new edition of “Settimana dei musei”. 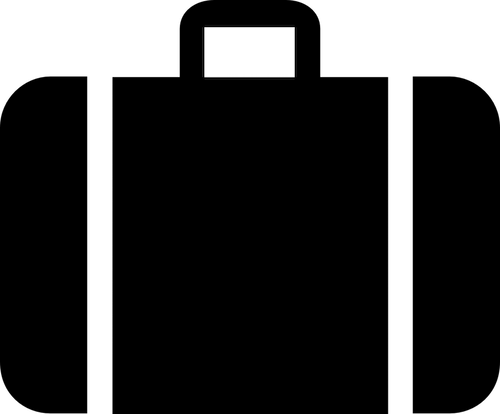 Both museums will be closed on Monday 4 March. From November 1, because of the reorganization of the collections that will involve the entire museum, the itinerary to visit the museum can be changed. Before entering the museum, visitors are required to leave in the lockers at the entrance all helmets, umbrellas, luggage, suitcases, rucksacks, packages and containers not considered suitable by staff on account of their size or nature. Galleria Corsini and Palazzo Barberini will be taking part in the #iovadoalmuseo initiative, which provides for 20 days throughout the year where admission is free. 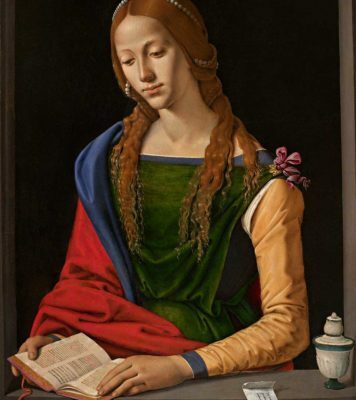 From Tuesday 5 to Sunday 10 March 2019, Galleria Corsini and Palazzo Barberini will be open for free, as part of Italy’s new edition of “Settimana dei musei”.